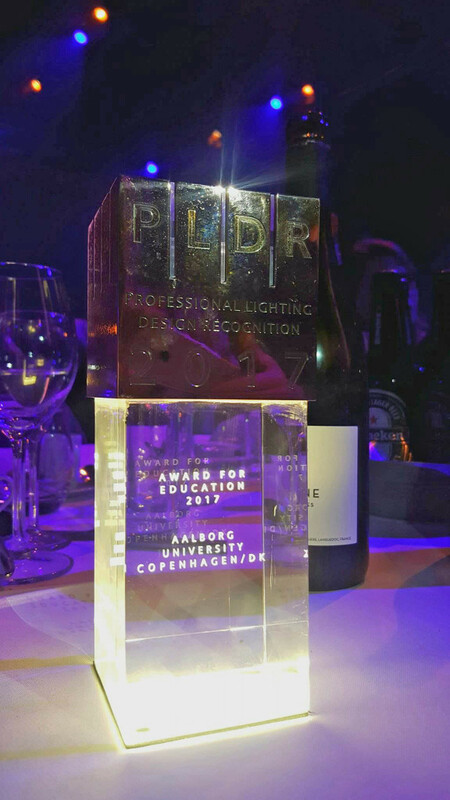 Aalborg University in Copenhagen has received the PLDR Award for their transdisciplinary Master’s programme in Lighting Design. The intent of the prestigious award is to recognise the institution that has made a significant impact in the field of Architectural Lighting Design through the installation and execution of an education programme or education initiatives to raise the quality of education and further the recognition of qualified professionals. 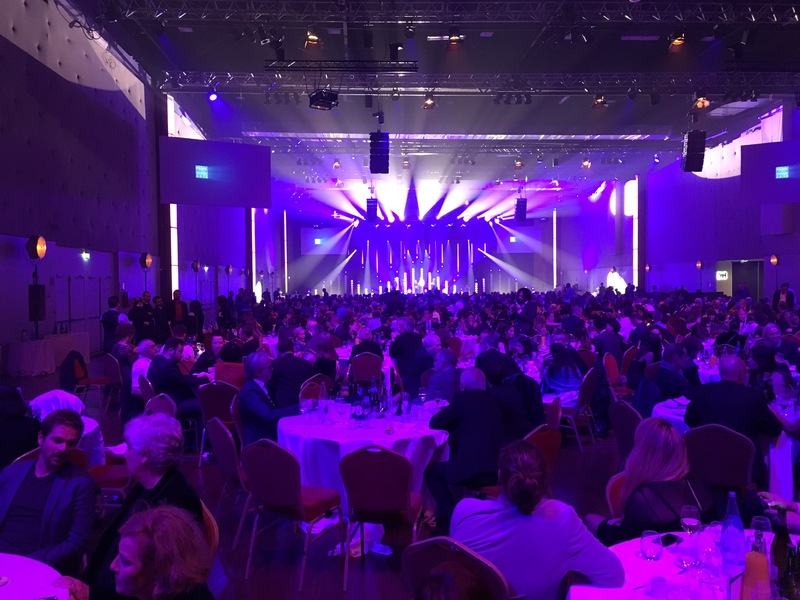 Associated Professor Ellen Kathrine Hansen accepted the award in front of 850 lighting professionals, at the international PLDC event in Paris.m the international lighting industry – only three years after the launch of our new master’s program. 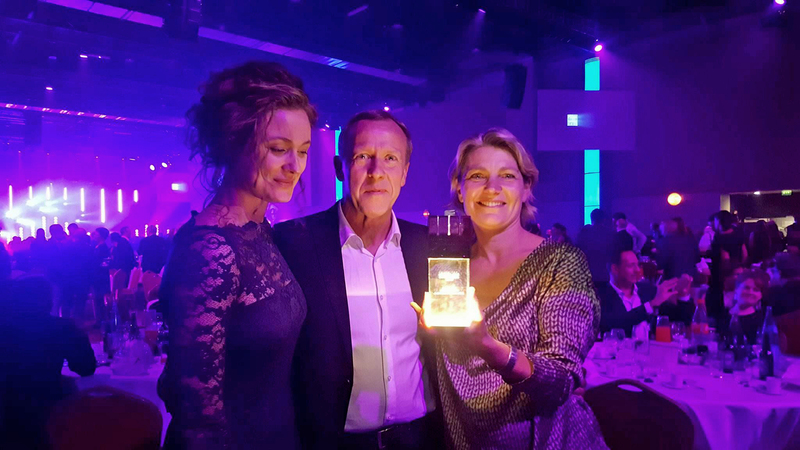 It will provide an extra dose of motivation to ensure we keep our status as one of the world’s leading lighting design institutions”, says Ellen Kathrine, who leads the program. During those three years, AAU has trained 110 students from 25 nationalities. The program successfully combines media technology, architecture and lighting technology – and Ellen has no doubt that this is the right direction for future of the discipline. • PLDC – A biannual convention, created for the global lighting design market. Lighting designers, architects, researchers, universities, industry and clients use PLDC as a platform to meet, learn about the latest developments in lighting design, and discuss the future of the lighting profession. PLDC stands for high quality knowledge transfer and international networking opportunities. • AAU’s Master’s program in lighting design is the first of its kind in Denmark, and the combination of academic disciplines is unique. Students that are taken in have a BA in either media technology, construction technology or electronics. The education is done by researchers from the three disciplines, while problem based design projects are developed across national & disciplinary borders. For more info on lighting related university programs in Greater Copenhagen, please contact the secretariat.